The Amigo Bravo 12 Plus Medium Turnout Rug is a durable turnout now featuring three surcingles. Made from a 1200 denier polyester outer that features V-front closure for an improved fit around the neck. 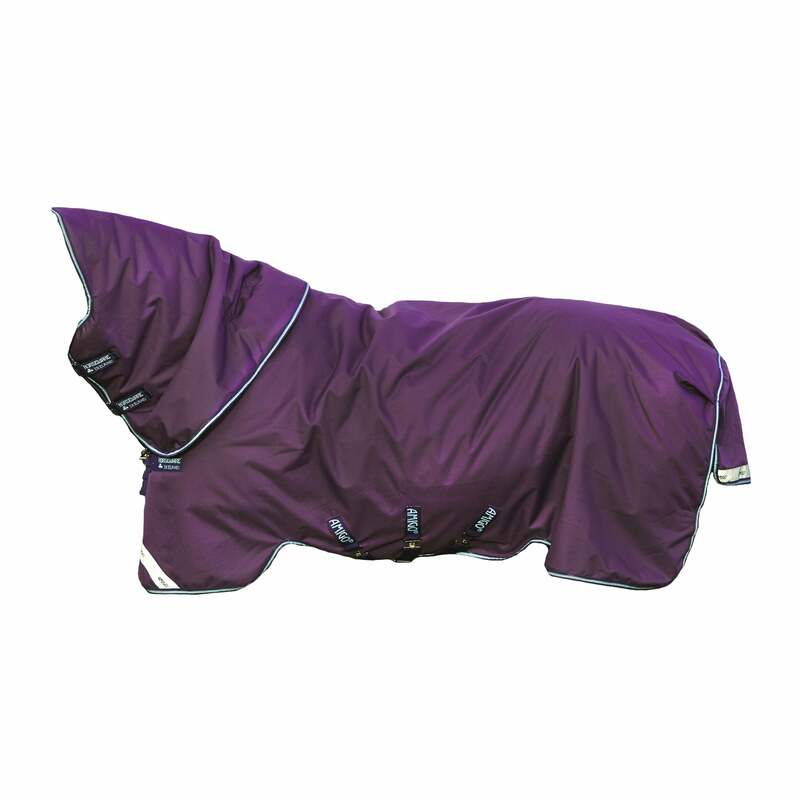 This medium weight turnout features a cosy 250g fill with a detachable neck cover included in the bag for when the weather really turns nasty. The reflective Amigo branded strips at the front and back help to improve safety whilst the three surcingles help to keep the rug where it should be. The Amigo Bravo 12 Plus Medium turnout is also compatible with the Horseware Liner system enabling the warmth to be increased for extra versatility.